Launching the New Lion Brewery Hop Club! Yes, we are looking for back yard hop farmers to get involved with this great project. The first year of our Hop Club is open only to members of New Lion Brewery (to find out how to become a member, see here). Video: celebrating our Totnes Stout! We are proud to unveil our new video, a short promotional film for our widely imbibed Totnes Stout, produced by the deeply wonderful guys at Aletalk Productions. We’re very grateful, it’s gorgeous. Please share it far and wide. 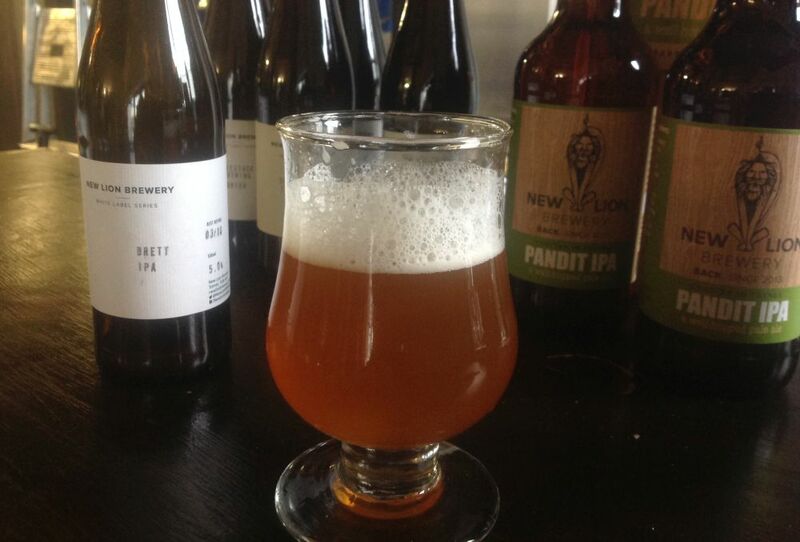 Coming soon, similarly wonderful films about our other two core beers, Pandit and Mane Event. Enjoy. 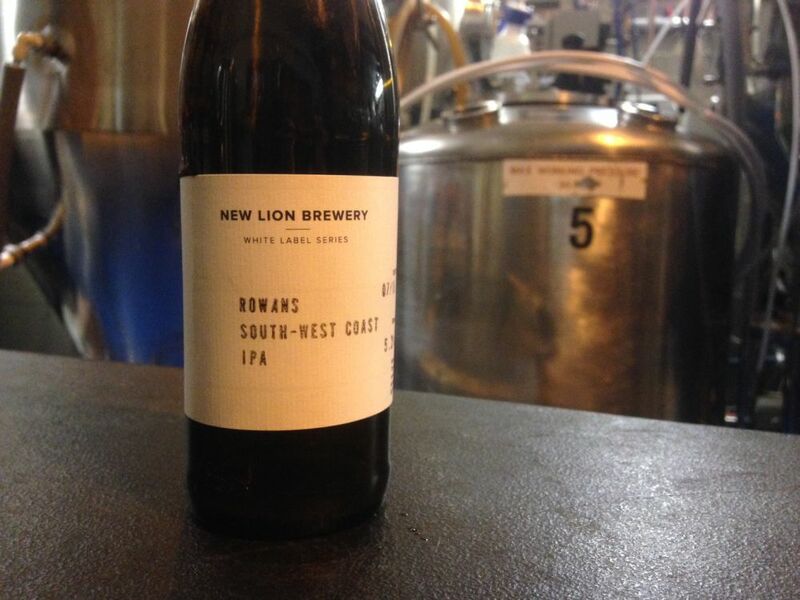 Our Apprentice Rowan just made his first beer to make it into our White Label Series, ‘Rowan’s South-West Coast IPA’. He describes it as “hoppy with a crisp bitterness and smooth body”. Here is a short video where Rowan introduces his beer. There are just 72 bottles, they went on sale at our Brewery Bar on 22 January 2016, so get them while you can!